There’s a lot of emphasis on technology for the sake of technology itself, but sometimes more specific categories of thought provide interesting insight into various fields as well. For instance, what happens when the ideas of technology and temperature interact? To help answer this question, think about the four following categories – cold storage is a requirement for certain industries, lots of physics experiments happen at low temperatures, many new products require heat treatments of some sort, and the evolution of air conditioners and furnaces is linked to advances in temperature technology. Cold storage is extremely important for industries that need to keep food or other items and products cold. And linked directly to the idea of cold storage is the industry that supports the building of cold storage facilities. This requires an exact science and particularly skilled workers and specialized equipment. With the right contract work, the end result is nothing short of spectacular when you consider the amount of details that go into the structural integrity of such a space. Cold temperatures and cold temperature technology are particularly vital when it comes to a number of physics experiments that are conducted regularly around the world. If you research low-temperature physics experiments, you’ll see that many of the results of these tests can be used in engineering, spacecraft design, the making of computer chips and processors, and many other specific technological advances that occur in leaps and bounds in the modern world. When it comes to heat, think about things like the components that make up car engines, or rocket parts, or even roads that have to withstand high heat over time. There are all sorts of different things that require heat treatment before they’re assembled into larger pieces of equipment, and it’s technology that drives this field of study forward. By understanding the heat-treatment process, you can marvel at just how far science has moved humanity forward in the last generation. And what about the air conditioning and heating industries? They are all about temperature. And the more detailed information that can be analyzed about temperature and temperature flow, the more efficient the overall designs of those products and appliances can be. 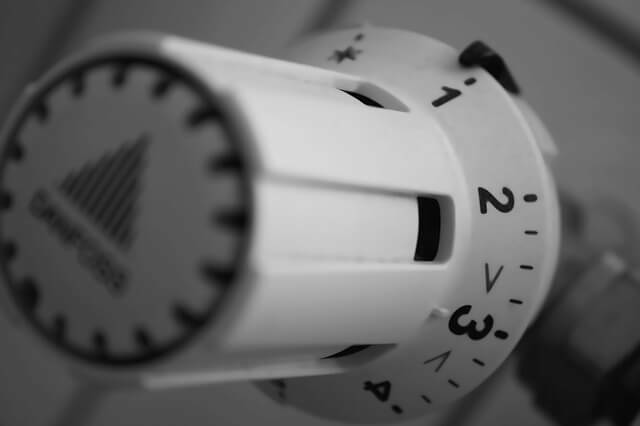 Analysis of environment is the central data need of heating and cooling products, and then when the appliance is actually kicked on and working, analysis of the results will eventually lead to the most efficient use of energy possible. This is one of the best examples of how the relationship between temperature and end result can be manipulated using technology.